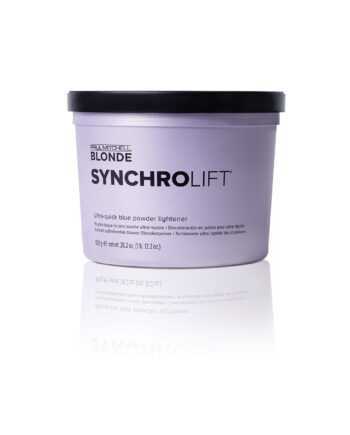 When it comes to your color business, blondes are a very big deal. 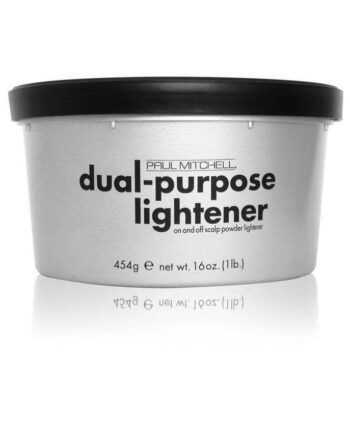 Whether the blonde is cool, dusty, platinum or golden, Paul Mitchell® provides a cohesive collection of products to address every blonde texture and tone. 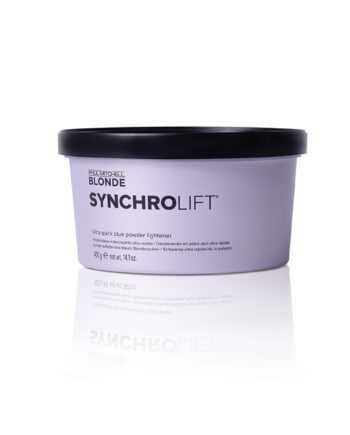 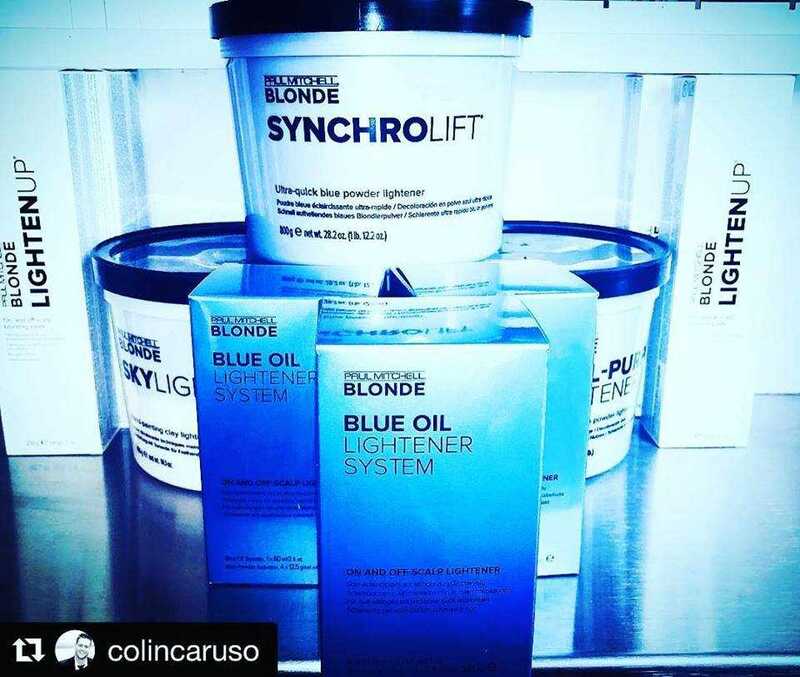 From generating service revenues at the Color Bar to caring for and maintaining blonde locks in the Take Home area, let us be your partner in the business of blonding and help blondes have more fun in your salon. 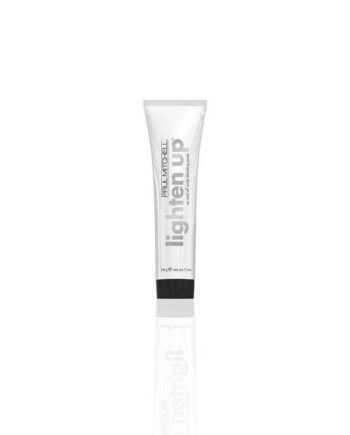 WHAT IT DOES: Gentle, conditioning formula quickly achieves up to 5 levels of lift. 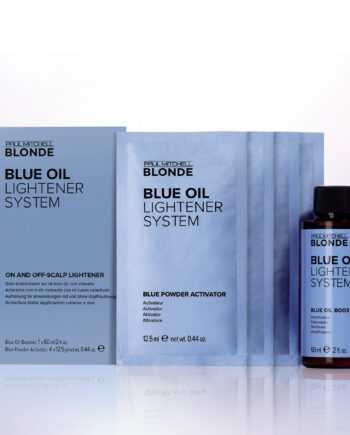 HOW IT WORKS: Blue Powder Activator packets mix with Blue Oil Booster and Paul Mitchell® Cream Developer to create the perfect on-scalp and off-scalp lightener. 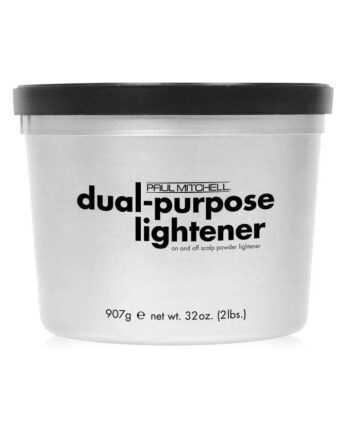 ADDED BONUS: Ideal gel consistency for easy mixing and precise application. 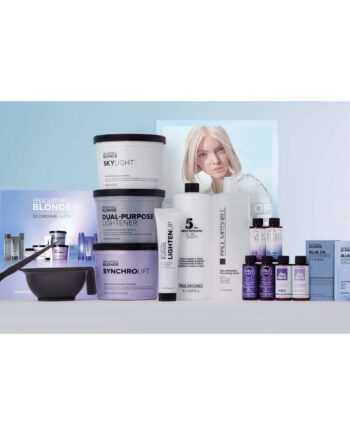 This entry was posted by Sullivan Beauty in News.